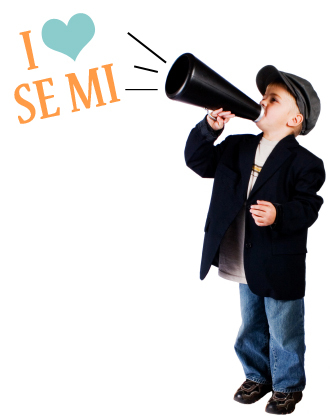 The SEMI eNews is here to celebrate our little corner of the state! We bring you the best family friendly events, great deals from local businesses, healthy living articles, events for business professionals, happenings in the community, and more! Our eNewsletter reaches over 10,000 subscribers, making it the perfect place to advertise or get the word out about your next special event.